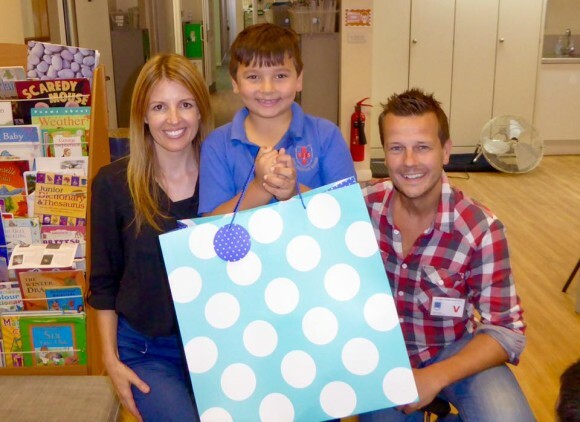 Jaime and I surprised a little boy at his School so we could drop off a whole load of kindness courtesy of Winsley School in Bath. Oliver is 6 years old and has been donating his super duper bone marrow and T-cells to his sister Evie who has Hodgkins Lymphoma. As we all know it’s not just the person with cancer who struggles but also those around them. Oliver has been through so much and has only ever wanted his big sister to be well again. Oliver is Life no. 2 of the 52 Lives​ School Kindness Project and the children at Winsley School made cards, wrote beautiful letters and made video messages telling Oliver just how brave and kind they think he is. They also heard that Oliver liked going to the cinema so used the remainder of their cake sale money to buy cinema tickets for Oliver and his family. Turn off the news people, the world is filled with kind and wonderful people!